The latest release of Google Chrome -- Chrome 67 -- is a good news, bad news story. The company has taken measures to beef up protection against cyber attacks like the recent one from Spectre, but the new version will take more of a user’s computer resources to run. Google candidly admits that the new version of Chrome will eat up as much as 13 percent of your computer’s system memory thanks to the add-on of something called “site isolation.” Site isolation is a second-line defense designed to limit the ability of unscrupulous websites to access or thieve personal account information on other websites. Owning 79 percent of the browser market, Google has little choice but to protect users from potential attacks. In a blog post, the company vows the trade-off is well worth the extra drag on a user’s computer. “Site Isolation is a significant change to Chrome's behavior under the hood, but it generally shouldn't cause visible changes for most users," wrote Charlie Reis, a software engineer at Google. “It simply offers more protection between websites behind the scenes," Reis said. "Site Isolation does cause Chrome to create more renderer processes, which comes with performance trade-offs: on the plus side, each renderer process is smaller, shorter-lived, and has less contention internally, but there is about a 10-13 percent total memory overhead in real workloads due to the larger number of processes." Reis promises his team “continues to work hard to optimize this behavior to keep Chrome both fast and secure;” but for the short haul, consumers are just going to have to grin and bear it. What computers will be affected? 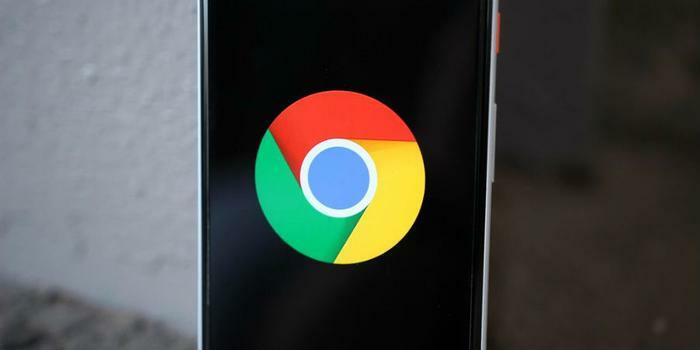 Chrome’s new feature is a cross-platform change and will affect Windows, Mac, Linux, and Chrome OS (operating system) users. Google says it’s exploring options to broaden Site Isolation coverage to Chrome for Android devices which also have supplemental security issues. If Chrome users would prefer leaving Site Isolation turned off, Reis says they’re out of luck. Ninety-nine percent of all users will be impacted, with Google holding back one percent for the sake of monitoring and bettering the browser’s performance. Earlier this year, Microsoft made a good neighbor move to make Chrome’s armor stronger with a new browser extension of its own called "Windows Defender Browser Protection."